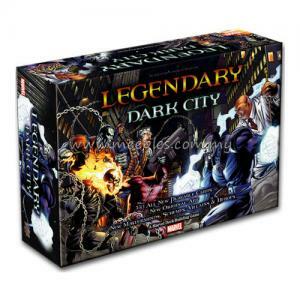 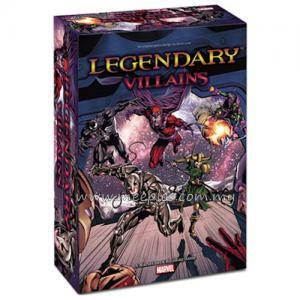 Legendary: Dark City includes seventeen new heroes (e.g., characters from X-Force and Marvel Knights), six new villain groups, five new Masterminds (including Apocalypse and Kingpin), two new Henchmen groups, and new Schemes. 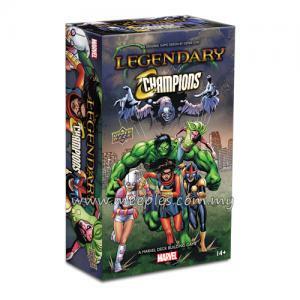 Unlike in the Legendary base game, each hero is represented with four pieces of artwork to make it easier for players to distinguish at a glance which hero card has which power. This expansion also includes a new game mechanism for Bystanders, who in the base game just stood around waiting to be kidnapped or rescued with no autonomy of their own. 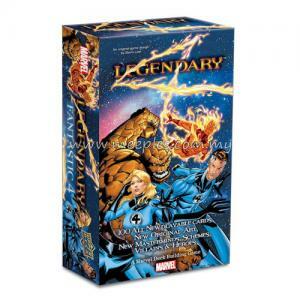 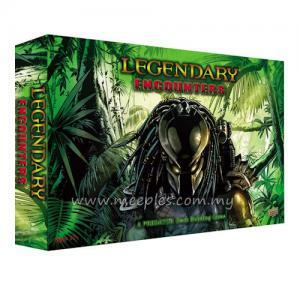 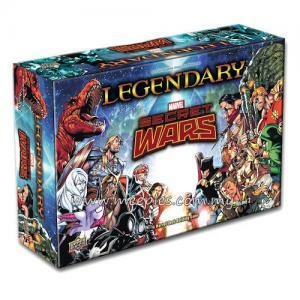 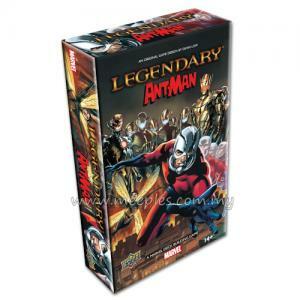 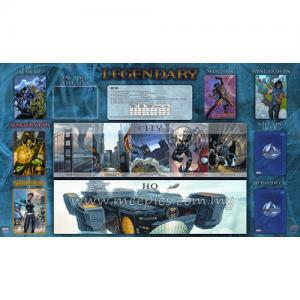 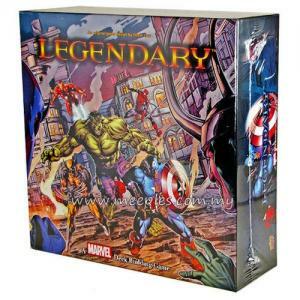 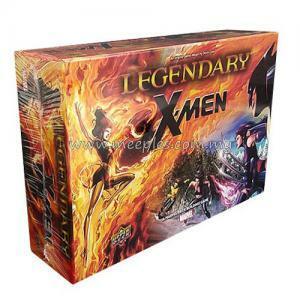 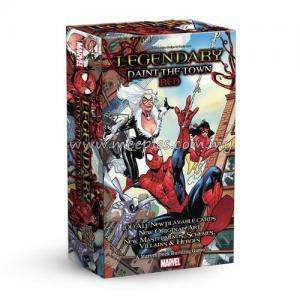 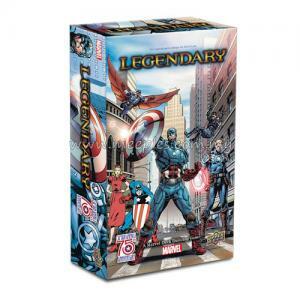 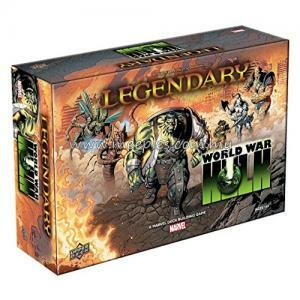 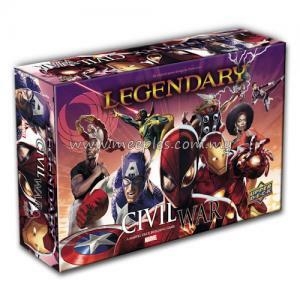 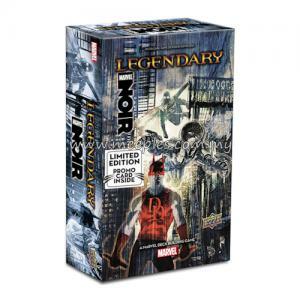 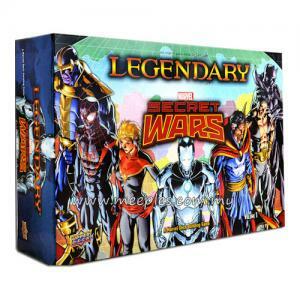 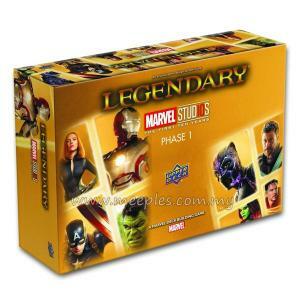 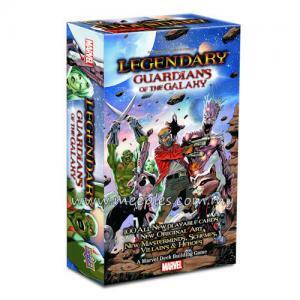 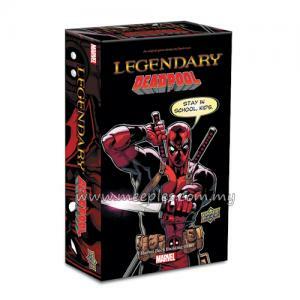 *NOTE* This is not a complete game, Legendary: A Marvel Deck Building Game is required for play.